Sometimes, when you wake up, before the sun is up, if you look outside, on the ground, on the leaves and flowers, you’d notice little drops of moisture/water resting gently. Where did it come from? How come it didn’t seem to make any sound of its coming? 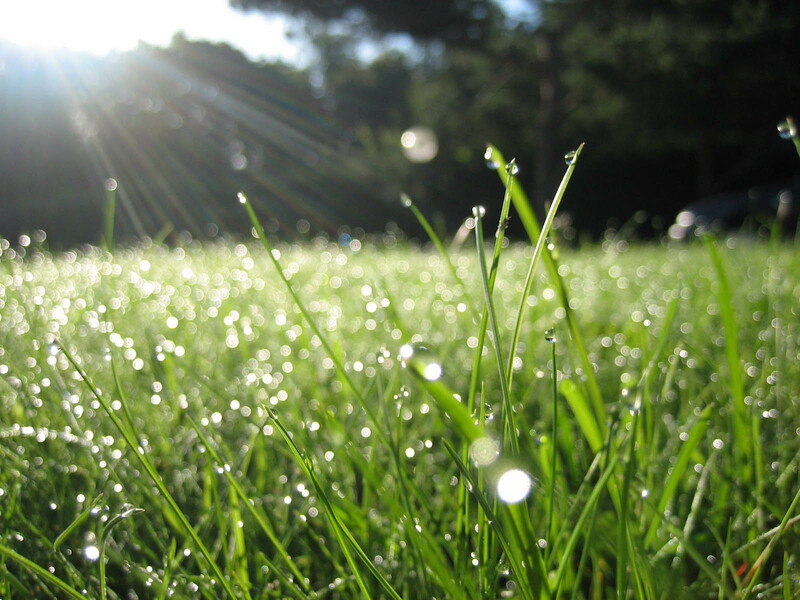 It’s called ‘morning dew’- gentle, fresh, widespread, beneficial to the growth of living things. Without our permission, it falls. By instruction from above, it distills. In the wilderness, where you least expect, God showed up for the Israelites and manna flowed, bringing strength and energy for the journey ahead.